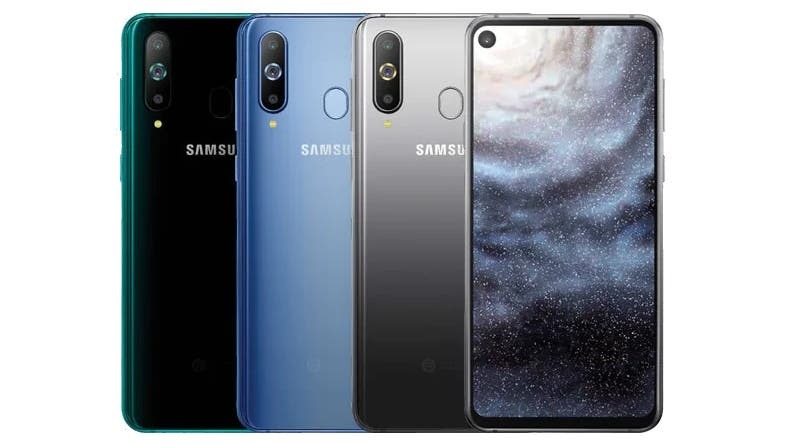 A new member of Samsung’s upcoming new Galaxy M series, the Galaxy M10, has been granted approval by the FCC in the US, paving the way for its release in the States sooner than later. Bearing the model number SM-M105F/DS, the alleged Galaxy M10 smartphone recently took the Geekbench test with indices that point to it been an entry level device. While no images of the device have been spotted on the regulator’s site, the FCC says the device share similar footprint with the likes of the Galaxy S9+, flaunting a large 6-inch display and dimensions of 155.7 x 75.8mm. Reports have it that the alleged Galaxy M10 could come packed with Samsung’s Exynos 7870 octa-core chip coupled with 3GB RAM, 16GB and 32GB storage. It will get a moderate 3,400mAh battery, but will sadly boot Android Oreo out of the box. We are still not clear when Samsung will officially announce the device, but that most like might arrive in early 2019.